We are a cafe and catering kitchen located in the South Bronx. Check out our updated winter menu, now with dinner options! 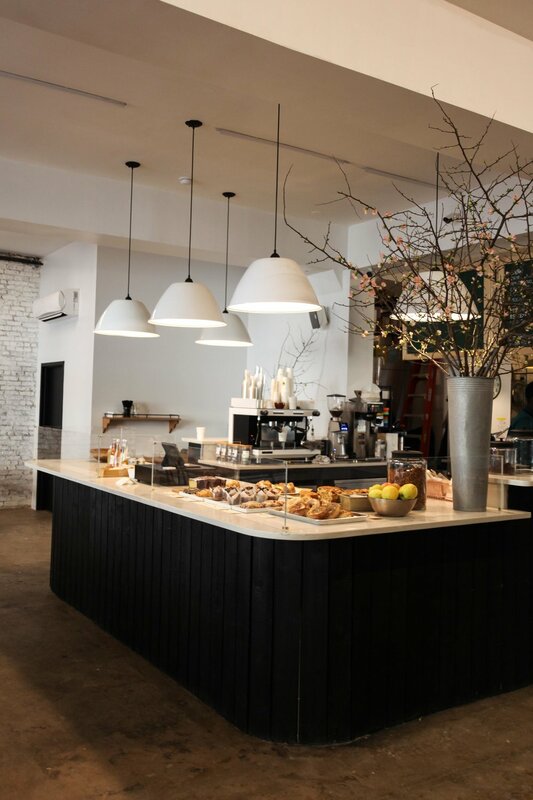 We're excited to announce the launch of our very first cafe, Mottley Kitchen, on 140th street in the South Bronx. We're serving coffee, tea, and fresh baked pastries. We hope to see you there soon! Mottley Catering provides catering options for corporate events, special occasions and celebrations of every kind to the New York City area. Send us a message to get some sample menus and start planning your next event! Thank you! We'll be in touch soon with our pricing and next steps. Also feel free to call us at the kitchen at 929.308.2099.